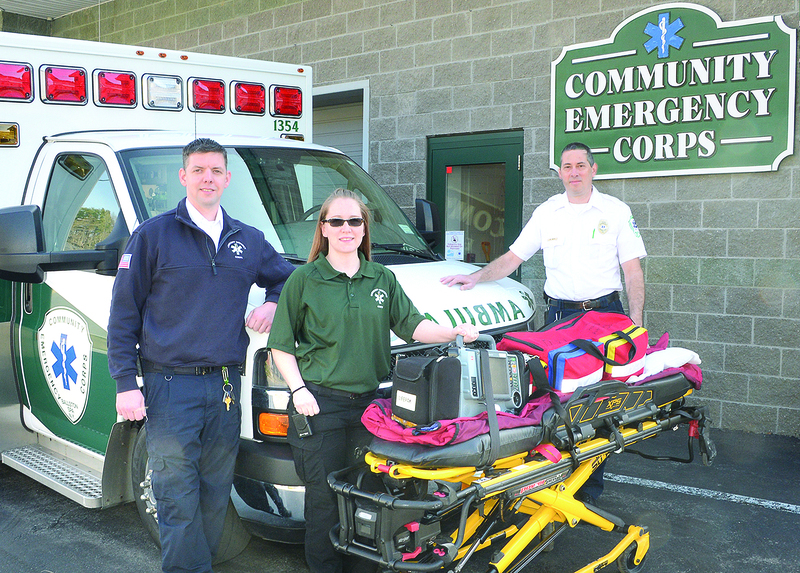 Bill Smith, right, Community Emergency Corps director of operations, poses with Tim Thomas, assistant chief, and EMT Jaqueline Bryant at the corps Ballston Spa facility. Imagine calling for an ambulance and wondering when it will arrive, if at all. Yet that was the reality for first response some 50 years ago. “Each township had different response territories, and it could take a long time for an ambulance to get from one end of a territory to another,” said William Smith, a recently retired career firefighter and chief of operations for Community Emergency Corps based in Ballston Spa. Community Emergency Corps is a nonprofit organization Smith has been a member of since 1998. Founded in 1966 by a group of concerned citizens, it provides emergency transport for the Village of Ballston Spa, Milton, the northern part of Ballston, and Middle Grove, an abutting section of Greenfield. 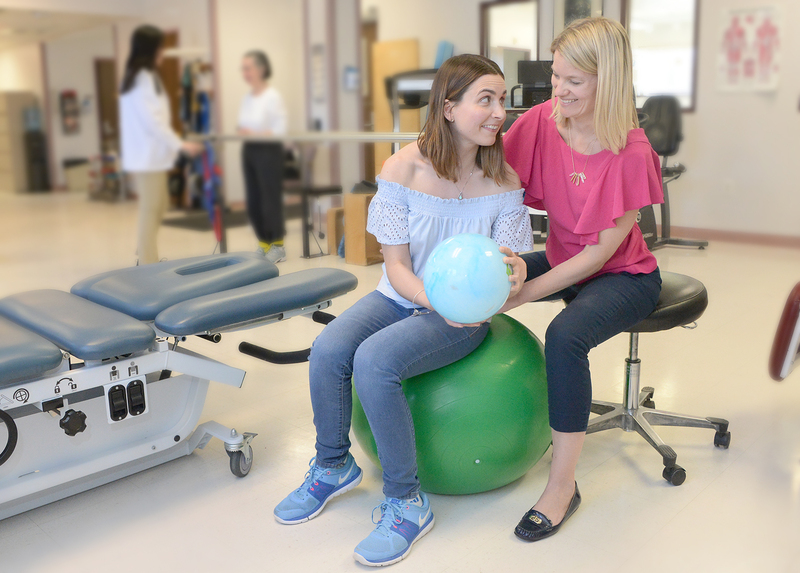 Jesnnifer Runkel, right, works with a patient as part of The Wesley Center outpatient therapy program. The program is available for people of all ages in a wide range of disciplines. For almost half a century, The Wesley Community, located at 131 Lawrence St. in Saratoga Springs, has offered care and housing for seniors and aging adults. Though the organization is well known for the services it offers to elderly patients, its outpatient therapy program is open to patients of all ages. The Wesley community is a 36-acre, nonprofit agency offering a broad variety of services. The senior-care services the organization is known for include providing market rate, affordable housing for independent seniors, as well as enriched living apartments for seniors who desire additional support, and in-home health care services, short-term rehabilitation and long-term nursing care. BlueShield of Northeastern New York has recognized Saratoga Hospital with a Blue Distinction Center+ designation for bariatric surgery as part of the Blue Distinction Specialty Care program. The Saratoga Bariatric Surgery and Weight-Loss Program at Saratoga Hospital, located at 1 West Ave. Suite 300, in Saratoga Springs, is the only program in the region to have earned this national distinction. Royal Philips, a health technology company, has integrated the Philips IntelliVue Guardian system—with automated Early Warning Scoring (EWS)—into the general care units of Saratoga Hospital to help improve patient safety and clinical outcomes. Since implementing Philips’ patient monitoring technology, Saratoga Hospital has reduced patient transfers to the intensive care unit (ICU) by 63 percent and eliminated patient codes within its 20-bed orthopedic unit, which dropped from three or four codes per year to zero, according to the company. Dr. Paul Arciero, a researcher and Skidmore College professor, has developed the GenioFit app. 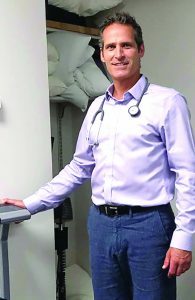 Noted researcher Dr. Paul Arciero has devoted his career to helping people get more active and eat more natural, healthier foods. It all started in the dirt of a community garden. The key themes of fitness and family continue with some of Arciero’s latest work as well. He recently developed a new app, with help from his son Nick, a developer and coder. The GenioFit app lets a person know what they should eat and when they should exercise, Arciero said. He leads exercise videos in the app, as well as guided meditations. He has spent 25 years at Skidmore College where he is a professor of nutrition and exercise science and director of the Human Nutrition & Metabolism Laboratory. Arciero has published over 50 peer-reviewed scientific journals, but his education in the world of healthy living didn’t all come from the classroom or the laboratory. Judge James Doern was honored by the Saratoga County Citizens Committee for Mental Health. 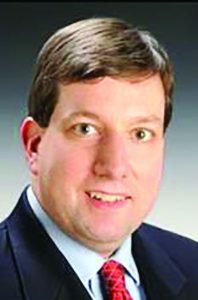 The Saratoga County Citizens Committee for Mental Health (SCCCMH) named Judge James E. D. Doern as its 2017 Citizen of the Year. Judge Doern was honored at the group’s Mental Health Matters benefit at Longfellows Restaurant on May 3. According to the mental health organization, Judge Doern’s community commitment dates to the early 1990s, beginning with his work with Rotary and continuing through the present with his dedication to a number of advocacy and human services organizations. As Saratoga Springs City Court Judge for 18 years, he recognized the impact of un-met mental health, addiction, housing, transportation, and employment needs on people’s ability to function happily and productively in our community. As a result, Doern has worked tirelessly to improve the scope and collaboration of the community’s services. In 2015, he was the force behind the establishment of a monthly gathering of human service providers, the mental health and substance abuse coalition. The purpose of this group is to identify and then rectify gaps in the continuum of care. 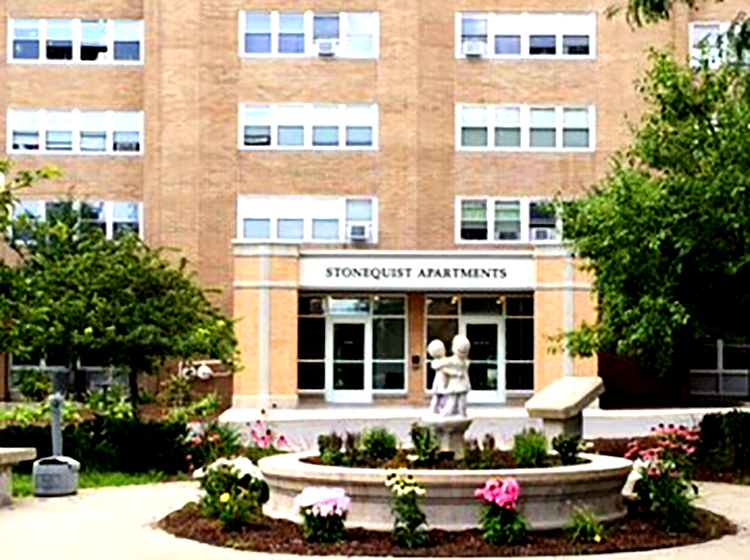 This high-rise apartment complex on South Federal Street, Stonequist Apartments, is one of the Saratoga Springs Housing Authority’s complexes that is now smoke free. Saratoga Springs Housing Authority said in April that to protect the health and safety of its residents it has implemented a no-Â­smoking policy in all 339 of its housing units. It also limits smoking elsewhere on its properties. The policies went into effect May 1. The policy is in effect at all three of the authority’s housing complexes: Jefferson Terrace, Vanderbilt Terrace and Stonequist Apartments. In addition to prohibiting smoking indoors, the policy establishes a 25-Â­foot smoke-Â­free boundary around all outside entrances and exits and windows and a 50-Â­foot smoke-Â­free boundary around the authority’s playgrounds. Feldman said the policy was discussed and developed over the past year in collaboration with Glens Falls Hospital’s Health Promotion Center, through its state-Â­funded Living Tobacco-Â­Free Initiative. Laurie Nelson,Saratoga County Citizens Committee for Mental Health Citizen of the Year . Laurie Nelson was selected as the Saratoga County Citizens Committee for Mental Health 2016 Citizen of the Year for her 30-plus year career serving people living with mental illness. Nelson was honored on May 4 at the Mental Health Matters benefit at Longfellows Restaurant. Nelson was formerly the deputy director for Transitional Services Association, where she worked for many years and in several capacities. 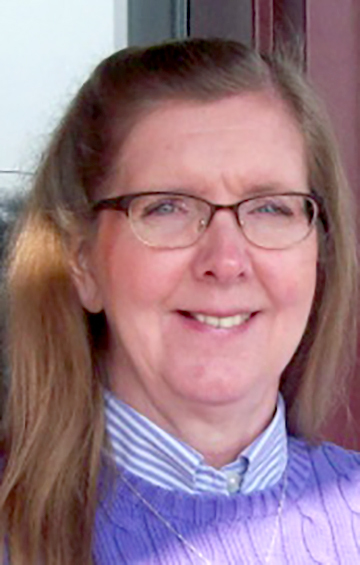 She began her career working for the state Office of Mental Retardation/Developmental Disabilities, which is now the Office of Persons with Developmental Disabilities. After joining Transitional Services Association, she worked in the community residences and served as a program supervisor for Hammond House. Saratoga Casino Hotel has unveiled a new community service, company-wide initiative, Hands For Hope, that provides opportunities for employees to get involved with hands-on volunteer projects and community causes in the communities where they live. “Hands For Hope represents all the things we do in the community,” said Tom Wiedmayer, general manager at Saratoga Casino Hotel, formerly known as Saratoga Casino and Raceway until a rebranding announced at the end of April. “From support for the personal causes of our team members, to our annual charitable donations made to local organizations, to the thousands of hours volunteered by our team members in their communities, Hands For Hope brings these things together and represents our belief in the importance of supporting the communities where we live and work,” he said. In 2015, the facility donated over $240,000 to charities across the Capital Region. More than $2.5 million in monetary, sponsorship and in-kind donations has been made since the facility first opened in 2004.